Boldo is a tree found throughout South America, especially in central Chile. Boldo leaf, which has a bitter flavor and a menthol-like fragrance, is used whole in cooking—like bay leaves—or sprinkled into foods. storage tips Store in a sealed container in a cool, dry place. appearance & aroma Light green, with a mild scent. cosmetic Infuse boldo leaf in water or oil for use in soaps, shampoos and hair rinses and skin lotions. culinary May be used in moderation as seasoning for soups and stews and in herbal tea blends. industrial Bold leaf extracts are sometimes used in veterinary practice. safety This herb has potential toxicity if ingested in high doses or for long periods. Do not use at all during pregnancy or while nursing. 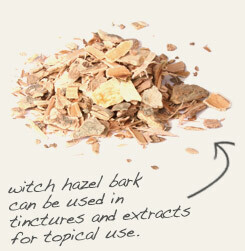 Combine with witch hazel bark in 80% alcohol to make an astringent skin toner. 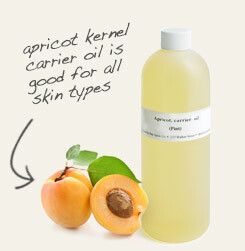 Infuse in apricot kernel oil to make a massage oil or salves. 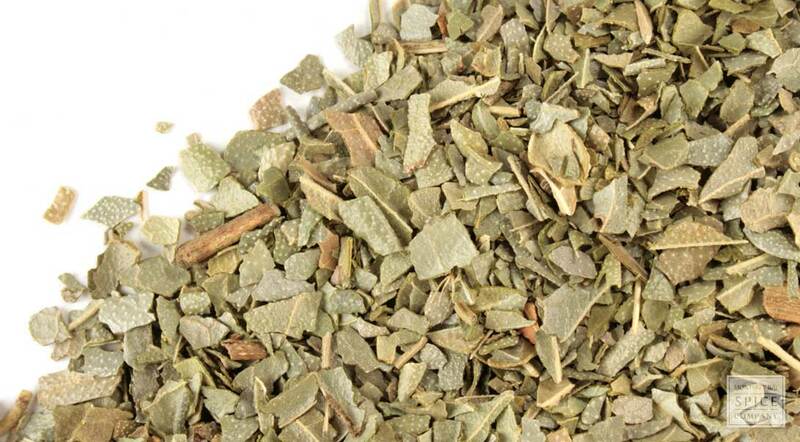 Although South Americans commonly use boldo leaf formulations to increase urine output, internal use is not generally recommended because the plant contains an alkaloid called boldine that stimulates the central nervous system and may cause uncontrolled movements or convulsions. In large doses, this substance may cause paralysis of muscles and motor and sensory nerves, respiratory arrest and death. Other compounds in boldo leaf exert antimicrobial and anti-inflammatory qualities, which makes the topical use of the herb helpful for inflammatory skin conditions, such as acne, psoriasis and eczema. Background: The Araucanian citizens of Chile used it as a tonic and ate the berries. Description: An evergreen shrub, Boldo grows in the Andes Mountains in Chile. Also grown in mountains near the Mediterranean. Boldo’s leaves are approximately two inches in length and colored brown when dried. The leaves contain about 2% volatile oil, and its odor is very unpleasant. Boldo was naturalized in the mountains near the Mediterranean. Boldo is also used to make charcoal. Fruit of shrub is eaten and its bark is used for tanning. Safety: Do not use Boldo while pregnant. Check with local government to see if Boldo is legal in your country.